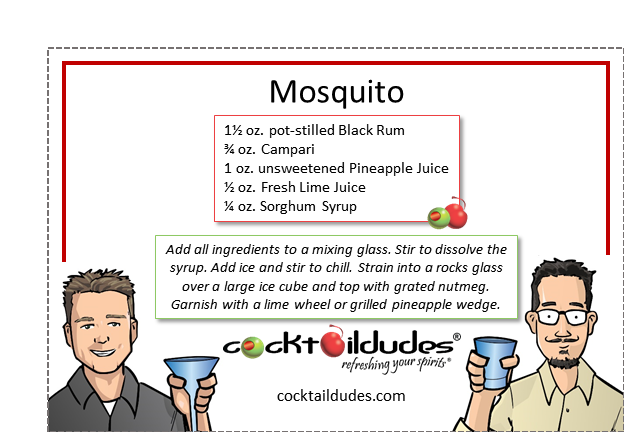 Add all ingredients to a mixing glass. Stir to dissolve the syrup. Add ice and stir to chill. Strain into a rocks glass over a large ice cube and top with grated nutmeg. 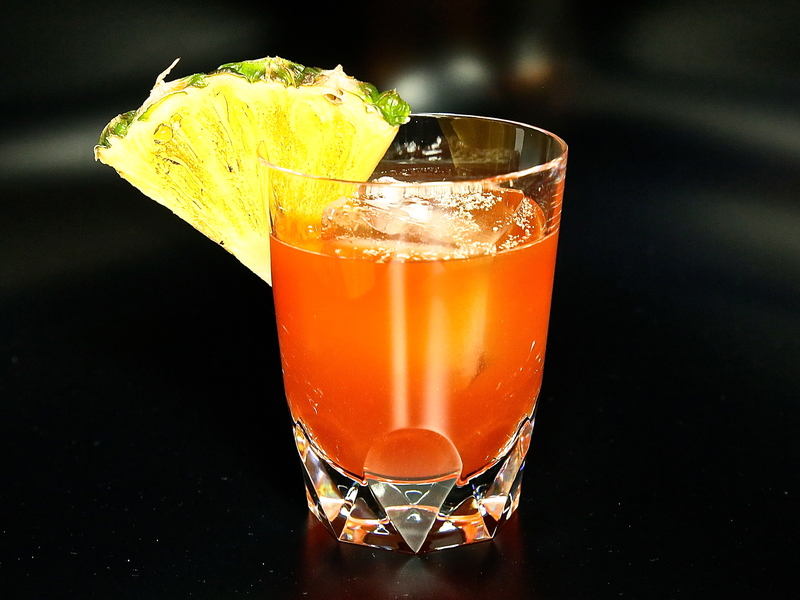 Garnish with a lime wheel or grilled pineapple wedge. 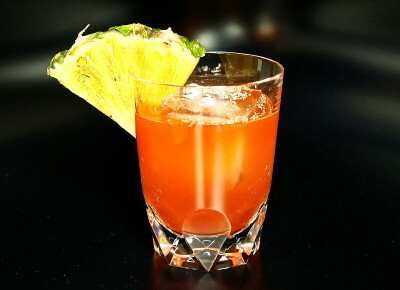 Looking for a crazy take on the Jungle Bird cocktail? Well, here you go! Matching a funky pot-stilled black rum with the earthy/malty/raisiny sweetness of Sorghum Syrup and the citrus-rindy bitter of Campari makes for a cocktail that you’ll either love of hate. There is no in-between here! Tropical funk at its finest. Grab a pint of Sorghum Syrup from your grocer and mix-up all of the cocktails we’ve designed around it. Cheers!